NZYME BBQ Cleaner Eco-spray contains a pH neutral, biodegradable formula. It is non-flammable, non-caustic and non-corrosive. 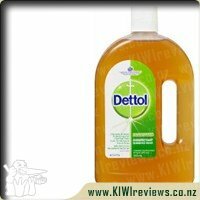 Destroys odours at the source. Instantly removes fats, oils and grease. An effective, quick and convenient way to clean your bbq anytime. Lifts grease and grime, providing a healthier cooking surface. Can be used before or after cooking. 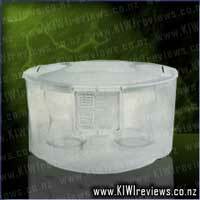 Suitable for all gas and charcoal BBQ&apos;s.
Lets be honest it is not a true kiwi summer without the trusty barbie. Growing up we religiously had bbq&apos;s either at home in the backyard or while we were at the beach or the river - mum and dad always had steaks, sausages, egg in the bread, onions, corn ready in case someone dropped in. I remember dad cleaning his bbq like it was his baby and always took great care of it. Even when we were using council approved barbies at the beach / river he would religiously clean it down before and after using it and I am sure he would of loved this spray! I won a fantastic babie about six years ago which gets quite the work out on our hot summer nights but I have to admit my husband does not have that same desire to keep the barbie clean as my parents did. On more than one occasion he is known to leave the lid up waiting for it to cool down and comes inside and then forgets all about it and then just before bed time buts the cover on and says I deal with it tomorrow. Nothing is worst then getting everything ready then lifting the lid and finding dried on food left on the grill and having to wait for it to be cleaned before you can even start cooking dinner. We have used this spray now about five or six times and it is so easy to use. After dinner we leave it for about half an hour to let it cool down and then he just sprays the surface leaves it for another half an hour (by this time it is cooler outside) and then gives it a good scrub. At this stage it has been working like a dream and we have had no issues. My only problem is we have cupboards under the barbie that I thought I could leave under but I find it is quite bulky by the time you have the plates and food placed under there so I leave it in the cleaning cupboard. I do like that is Biodegradable and I don&apos;t feel like we are using harsh chemicals and it does not leave a yucky residue so I am more than happy with it. On the occasions that we have had to clean the barbie first before having dinner I have not been worried about eating the food. It doesn&apos;t have a strong smell also and as the cats are usually hanging around the barbie I have not been worried about them either. I am more than happy to continue using this and will be buying more when and if it ever runs out because you really do not need to use a lot. Summer has started and we have had a few BBQs by now. I&apos;m not the one to quickly clean the grill once the food is ready, by that stage all I want to do is eat! I had a quiet afternoon planned so I decided to clean my BBQ so it would be ready the next time I needed it. 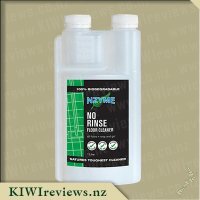 The NZYME BBQ cleaner was very powerful at cutting through the grease build up so I started to pull everything apart and got into all the little grease traps. All I did was spray and came back 20 mins later (the bottle said 30 mins), I just used a cloth and didn&apos;t need to scrub anything. I couldn&apos;t beleive that the cleaner was complety environmentally friendly, and with no corrosive chemicals, you would feel you need something heavy duty for a BBQ. I felt confident that NZYME BBQ Cleaner did a thorough job and left my BBQ looking almost brand new! This high-quality product not only cut through all the grease but took away all the odours! There are simple to follow instructions which made this normally labourious task easy! It was good to know that the next time I pulled it out we would be able to have our food cooked on a nice clean BBQ and would not be cooked on chemical residue. 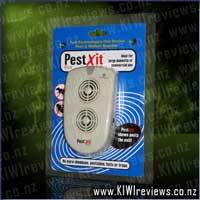 This product also has the bonus of being made in NZ. 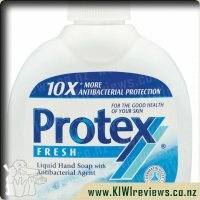 I would recommend this product to everyone to use! Tough on grease and gentle on the environment for sure. 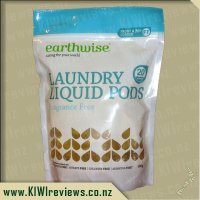 When looking for a cleaner for items that handle food I always try and find environmentally friendly products as I would prefer to know what is going near items that I will ingest later. 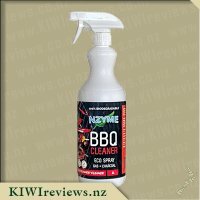 When I saw this NZYME BBQ cleaner come up for review and saw that it was and Eco-spray that was biodegradable I was very keen to give it a try and see how well it could clean. We have quite a new BBQ, less than a year old (sadly our old one died during a storm that left us without power for 6 days) so it hasn&apos;t had a decent chance to get really dirty yet but in my opinion that is more of a reason for a good cleaner as if you can keep it clean from the start then it will be easier to keep in good condition as it ages. Now I have to admit that my husband is in charge of the BBQ in our house and that includes cleaning it - apparently I do an inadequate job. 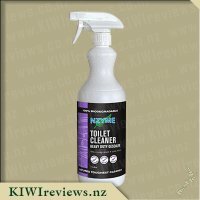 So, this NZYME BBQ cleaner went straight to hubby and he was actually pretty happy and keen to give it a go. Hopefully you can see a the difference in the before and after photos which shows the baked on food and grime on the top shelf being mostly removed. My husband has put this down to both the cleaner and quite a bit of hard scrubbing. He said that a light wipe down with a paper towel after the recommended 30 min wait (after spraying) wasn&apos;t enough and he needed to put some muscle into it. Overall, he wasn&apos;t overly impressed with the spray on it&apos;s own and would always use it with a textured BBQ cloth when cleaning. 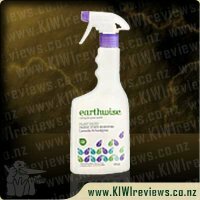 When used in combination it seems to work quite well though and having a full 1 litre bottle means that this product will last quite a while and we don&apos;t need to worry about using too much at one time. If I have to be honest I will admit that cleaning the BBQ is a task which I absolutely despise doing. More often than not I find that the meat seems to just stick to the base of the BBQ grill, no matter how much oil or cooking spray I use, often resulting with endless scrubbing and cleaning taking place to try and get the BBQ looking good again. 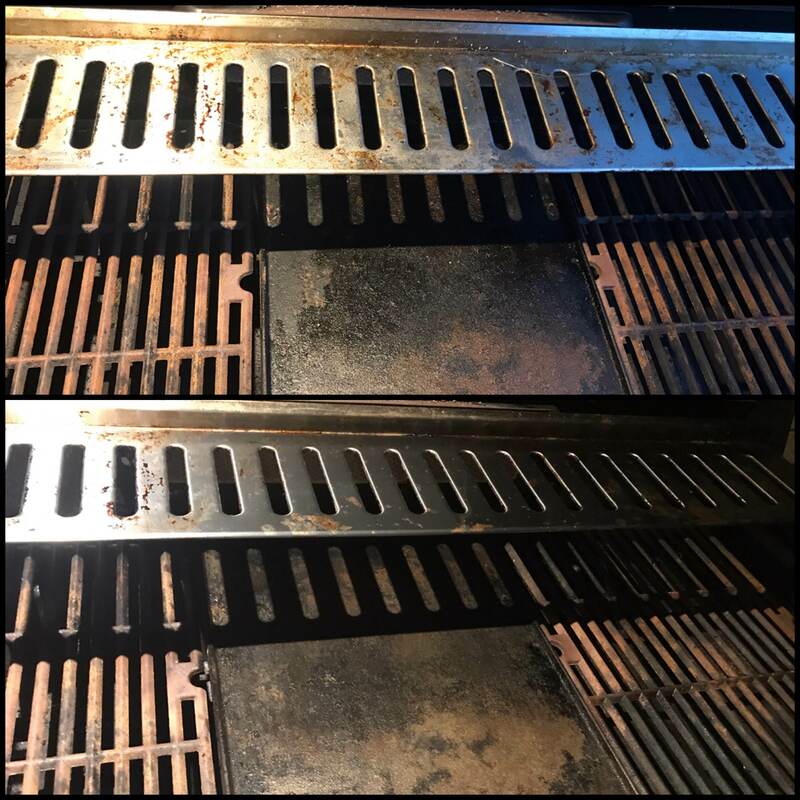 The BBQ Cleaner couldn� ™t have come in at a better time as the sun has just started to shine ready for the summer of BBQ� ™s to come. Upon receiving this product I decided to pull back my BBQ cover and use the BBQ cleaner to give it a quick once over clean so that it was good to go when I needed it. Sadly when I pulled off the cover I saw that a quick clean was not going to be enough as it seemed the BBQ hadn� ™t been properly cleaned at the end of last season, there was baked on blackness, and grime and for some reason be known to me the BBQ in some places had rust spots appearing, something which I was not at all pleased to see. To begin with I decided to give the BBQ a slight going over with some warm soapy water and a scrubbing brush just to try and loosen the mess beneath. After doing this I read the directions on the bottle of BBQ cleaner and got straight to work spraying the BBQ all over with a very decent amount of the cleaner. 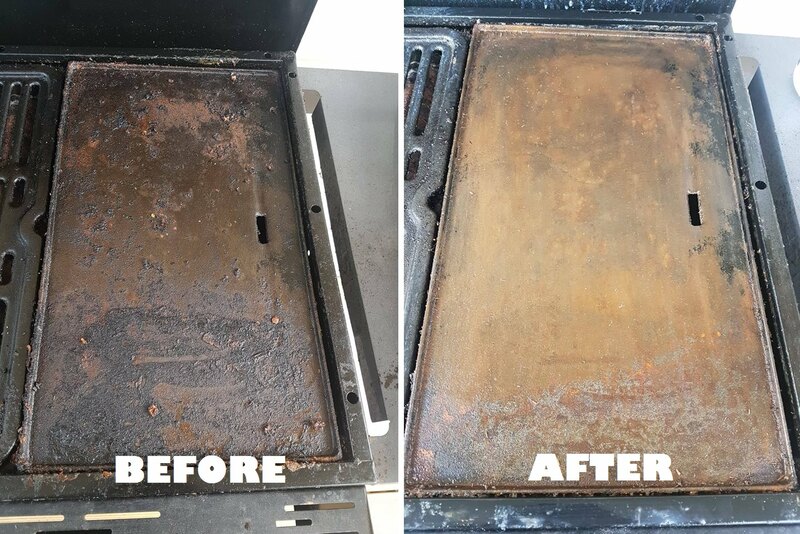 After leaving the cleaner on the BBQ for just over 30 minutes it was time to wipe it off, I couldn� ™t believe the amount of grime that was being lifted from the simplest cleaning process I have ever undertaken on my BBQ EVER!!! There were a few patches which proved to be more stubborn than the others so I decided to reapply another application, with in 30minutes I again washed off the cleaner and was amazed to see just how well it worked, my BBQ was looking amazing and as close to shining as it could get. If you are after a product which will really clean your BBQ with minimal effort I suggest trying this as it is a god send, no harsh chemicals or scrubbing needed. Being 100% biodegradable means it� ™s pretty safe to use on your cooking surfaces and also for the environment, it� ™s suitable for gas and charcoal to and all in a convenient spray bottle of a decent 1L size. I know I love a good bbq cleaner as I am one who is good at cooking on the bbq and can easily forget to clean it once I am done and then the next time I go to use it especially if it has been a year then the bbq does not look to flash. I used to do the whole heat it up and rub a potato or a onion over it but I must say this bbq cleaner was fabulous to use and worked wonders. The plate was not looking to great when I took the lid of and I thought oh man I should have cleaned it better when I was done with it last. The bbq cleaner is easy to use, spray on and wait half hour and wash of or wipe off, so I gave it to my partner and left him to it. He commented it was great to use and much easier and a lot better when you know you are going to be using the bbq that night and it has had a good clean. Not when you do the random lets have a bbq and go to use it and its all dirty. He even cleaned it down after we used it scrapping it down and leaving it to cool and then spraying it. Will be great to take with us when we go camping to use on the bbq not every day but maybe once a week give the bbq a clean up. For the bbq at home it will come in great use as use it a lot of summer and have plenty bbqs so will be showing friends when they come over for dinner parties in summer. I like the easy to grab bottle it is comfy to hold and to spray and I like the clear line on the side which allows you to see how much is in it. I last had a BBQ back in January, and the man who was doing all of the cooking left for the night without cleaning the grill. Moving house later in the year, I discovered the mess, but realised I had misplaced my BBQ tools during the move and ended up leaving the mess for another time. Now that 10 months have passed, it&apos;s nearly BBQ season again, so I really need to clean the grill. I still have no specific BBQ tools, but I do have this product by Nzyme. pH neutral, biodegradable formula, non-flammable, non-caustic and non-corrosive, the product ticks a lot of the boxes when it comes to finding a product that you can happily use on a food preparation surface without fear of chemicals leeching into your food. Without having the tools to properly scrub away at the BBQ (one wipe with the scotch pad and the pad was ruined...) I was limited to using the spray and a metal spatula. Even with such limited tools on hand, it is easy to see how effective the BBQ cleaner is at softening up those stubborn, charred on food pieces. I didn&apos;t even need to wait for the full 30 minutes recommended, within 5 minutes, I was able to scrape away the majority of the contamination without any trouble. I quite like the product as it doesn&apos;t leave your hands coated in a caustic chemical, and coming in a 1 litre bottle, it will have many potential uses before I need another bottle. The spray is very easy to use, with a simple twist-able nozzle to choose whether you close the nozzle, squeeze out a stream of cleaner, or a finer but wider spray. Spray, leave, and wipe off. Simple and effective. For the number of uses and the much less harmful nature of the product, this is well worth the money.